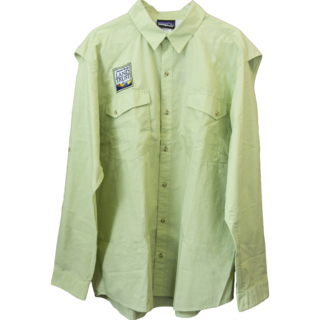 Designed with anglers in mind, this breathable, lightweight, durable nylon shirt dries quickly to keep you cool and comfy on the river. Built-in UV protection and mesh-lined vents on the back shoulders will have you reeling in the big ones. 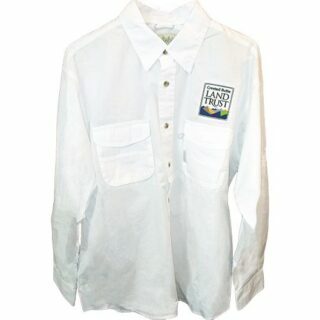 Long sleeves button at the upper arm to convert to short sleeves with handy double breast pockets offering performance for a discerning sportswoman.